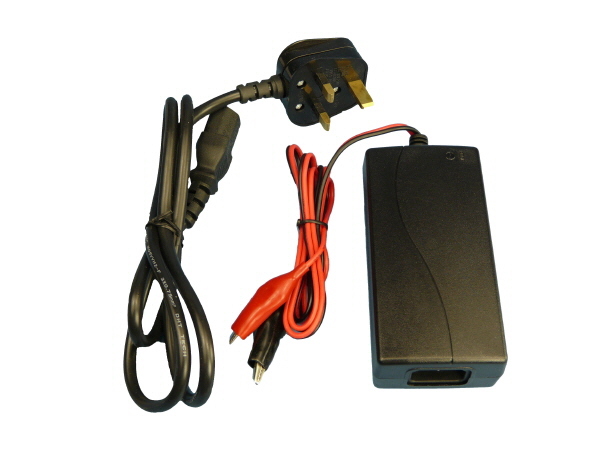 Our intelligent 3Ah mains charger is suitable for all 12V lead-acid batteries and offers optimised charging and full protection for your battery. The Universal Smart Charger can be left connected to the battery, without fear of overcharging if you accidentally forget to disconnect the charger once the battery is fully charged. Led:red charging, green finish or standby.